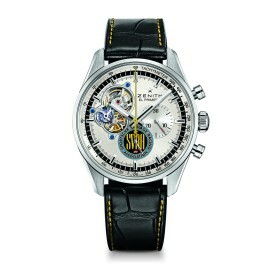 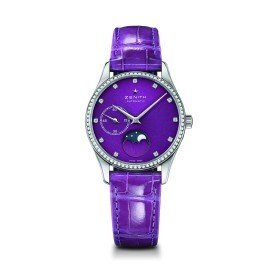 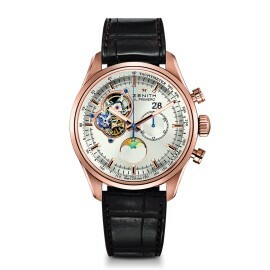 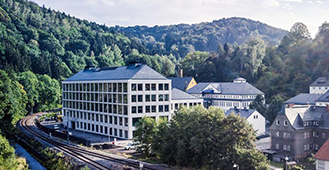 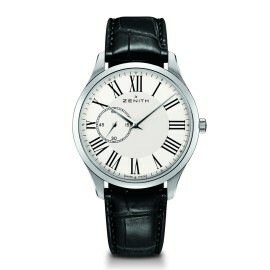 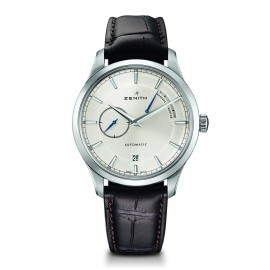 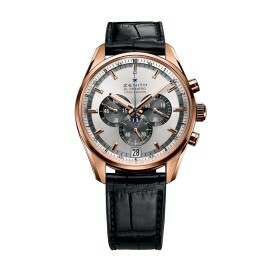 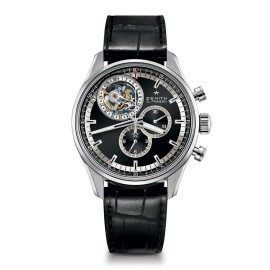 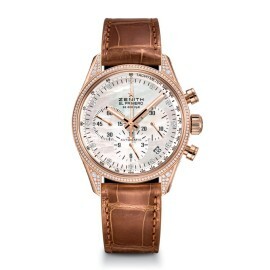 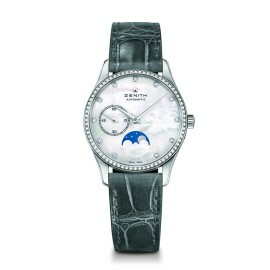 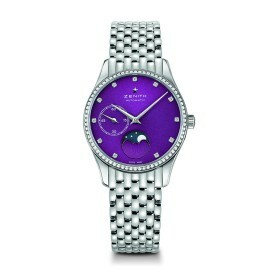 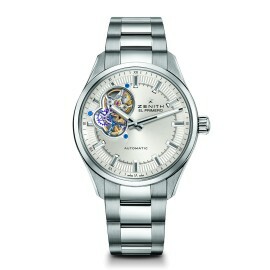 Zenith's Swiss-made luxury watches for men and women combine noble watchmaking traditions with avant-garde innovations. 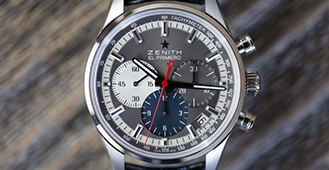 TrueFacet is proud to partner with Zenith to deliver to you brand-certified pre-owned watches, complete with the manufacturer’s warranty. 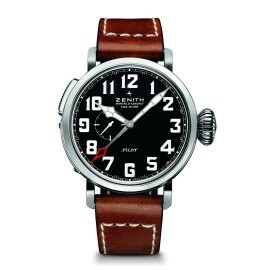 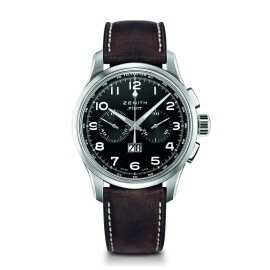 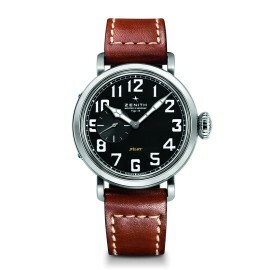 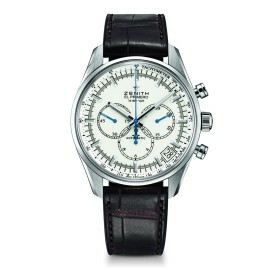 Zenith has long been respected for its exceptional aviation watches. 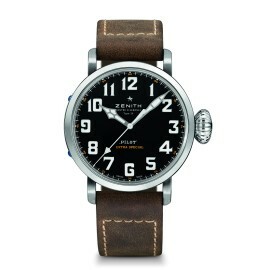 The Pilot collection carries on and builds upon Zenith’s proud tradition. 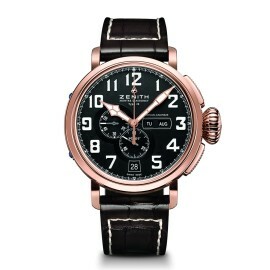 The Pilot designs include vintage-inspired flourishes as a nod to Zenith’s past and are powered by Zenith’s break-through El Primero movement. 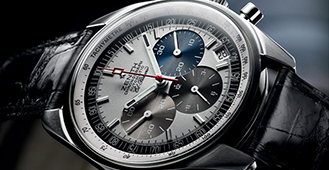 Zenith’s handsome suite of Chronomaster watches pays tribute to the long tradition of watchmaking but with Zenith’s cutting-edge approach to elevate the collection to a new level of artistry. 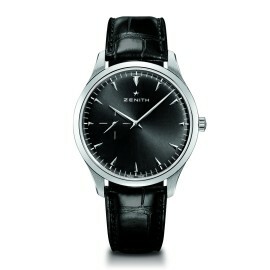 The Chronomaster collection is a masterful blend of the Swiss brand’s rich heritage with modern sensibilities. 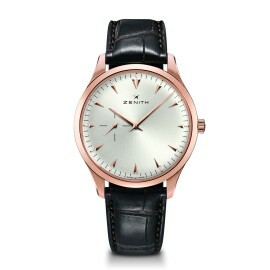 The Elite Collection by Zenith is best recognized for its incredibly thin design. 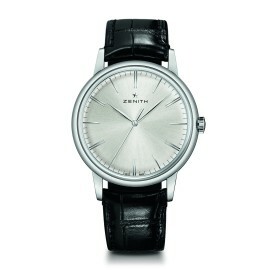 With a “less is more” approach, the Elite Collection includes an array of polished and luxuriously minimalist styles that exude a cool, low-key opulence.